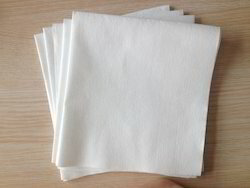 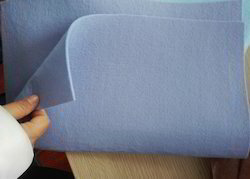 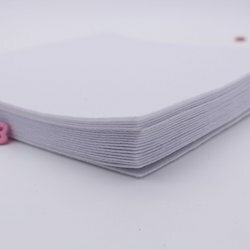 Manufacturer of a wide range of products which include nonwoven fabrics, needle punch felt, polyster felt, colour felts, non woven fabrics and needlepunch felt. 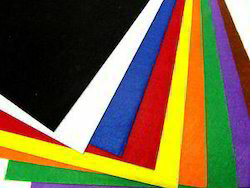 We are one of thr leading manufacturers of Colour felts in India. 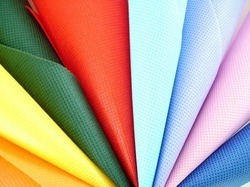 We have a vast range of colour options available with us to choose . 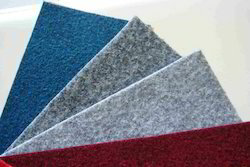 Our Colour felt quality is of international standard . 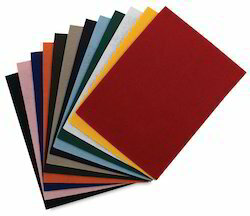 We offer wide range of Display Felts. 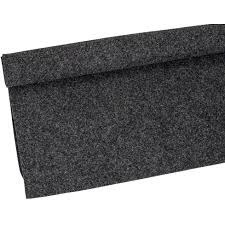 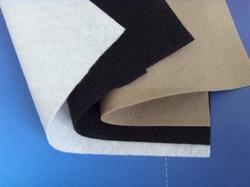 Our display felts range includes Designer wool felt, Notice board cloth and Table top felt fabric.